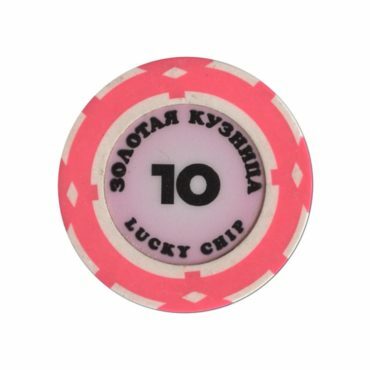 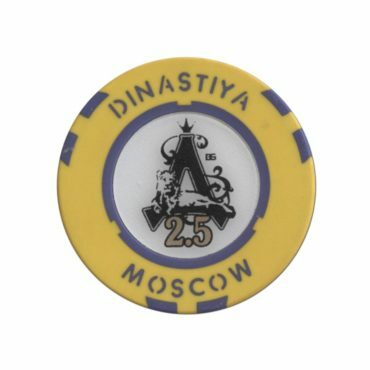 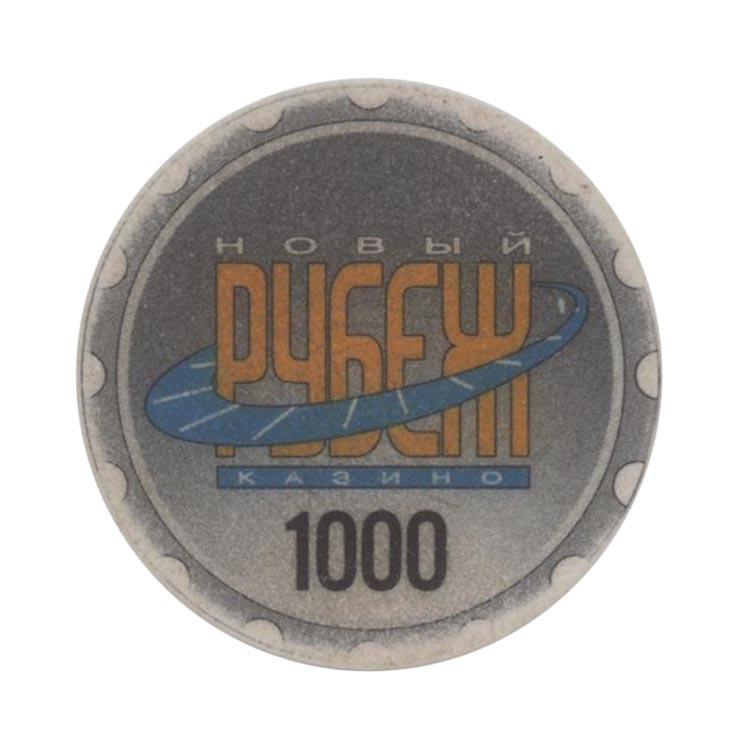 This chip is from New Frontier casino in Saint-Petersburg, Russia. 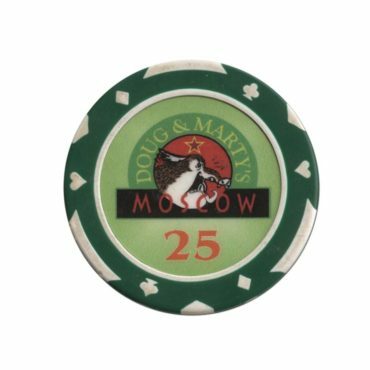 Casino at the beer club in the center of Moscow. 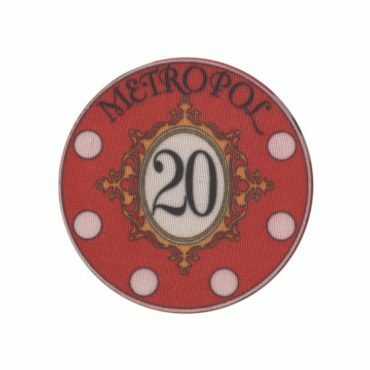 Two game tables for drunken visitors.